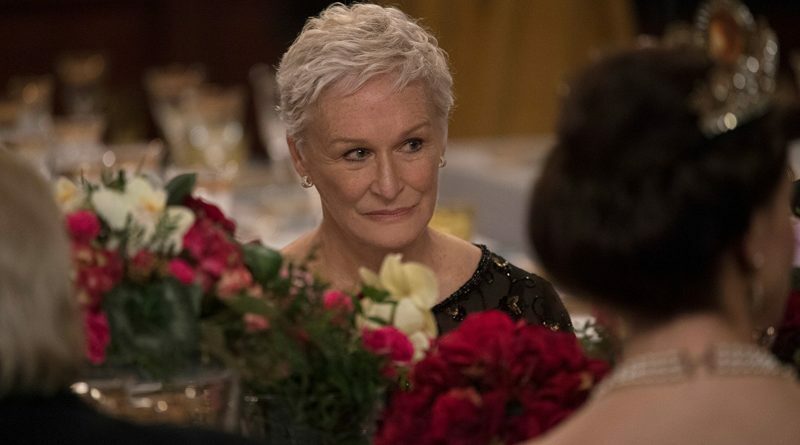 For her performance in The Wife, Glenn Close will receive the Icon Award at the 30th annual Palm Springs International Film Festival’s annual Film Awards Gala. Hosted by Mary Hart and Entertainment Tonight, the gala is set for Jan. 3 at the Palm Springs Convention Center. The festival runs Jan. 3-14. Past recipients of the Icon Award include Willem Dafoe, Michael Douglas, Robert Duvall, Tom Hanks and Meryl Streep. Continue reading on THE WEEK IN WOMEN.